It is the same story over and over. More and more parents, it seems, are leaving their children in the cars, putting their lives at risk. Last Summer there was a large number of infant deaths after absent-minded parents and caregivers left infants and small children in their car seats unattended. Sadly, 2014 has been just as discouraging with the latest case occurring at a grocery store in Jacksonville Florida on Wednesday. A witness at a Publix told First Coast News the mother went into the grocery store with a toddler, but left an infant behind locked in her car. Other shoppers reportedly went inside the store to have the owner of the car paged. She reportedly was inside the store for at least 15 minutes while temperatures outside climbed to 83 degrees. Witnesses say the baby cried at first but then became ‘quiet and very drowsy’. A bottle was left in the car seat next to the baby. 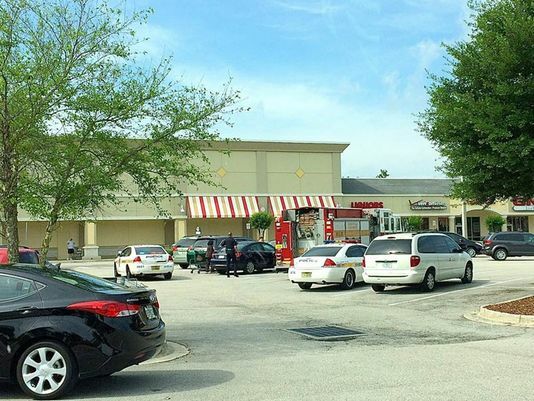 Jacksonville Fire and Rescue were called to the scene and the mother was given a uniform traffic citation for leaving a child in a vehicle, which has a mandatory court appearance.